Misawa Naval Air Facility is located in the northern part of Japan (Honshu) and is in a relatively unpopulated area. There is a small town there, dedicated mostly to fishing. Patrol Squadron 50 operated a detachment of P3 Orion aircraft there, simultaneously with other detachments at Adak and Guam. Operations were focused on Soviet Naval activities in the Sea of Japan, particularly submarine activities to and from Vladivostok. As a Plane Commander and Mission Commander, LCDR Ditchey also flew missions to and from South Korea (Pusan) and Taiwan in support of Joint Exercises in that area, all while stationed at Misawa.. 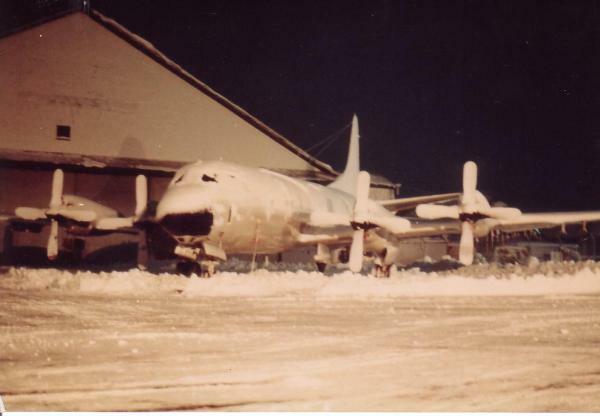 Flight operations to and from Misawa were conducted under the auspices and flight control of the Japanese Air Force (except during the mission). Protocols with the Japanese were sometimes amusing, in that the Japanese would always match the rank of the aircraft commander at the briefing room before flights. All ground operations were under the control of the Squadron, using Squadron personnel. 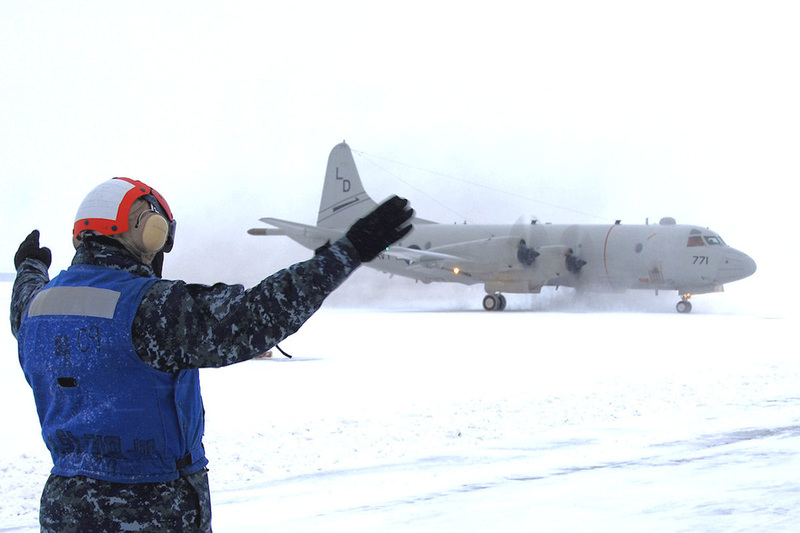 The P3 is an excellent all-weather aircraft. The snow will be removed before the crew arrives.